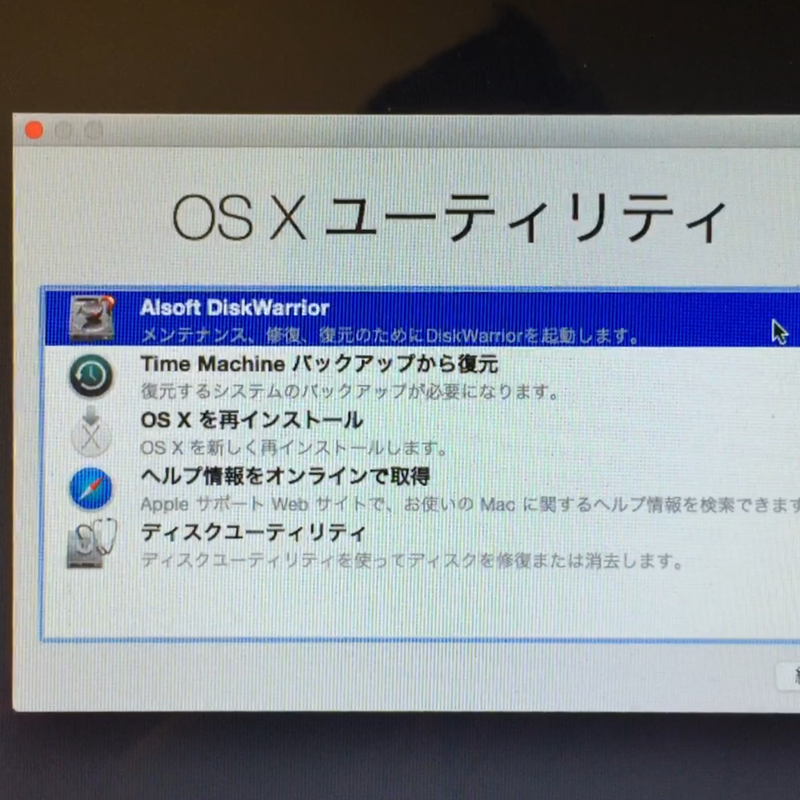 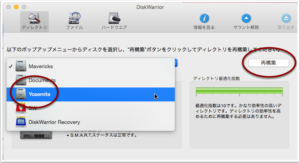 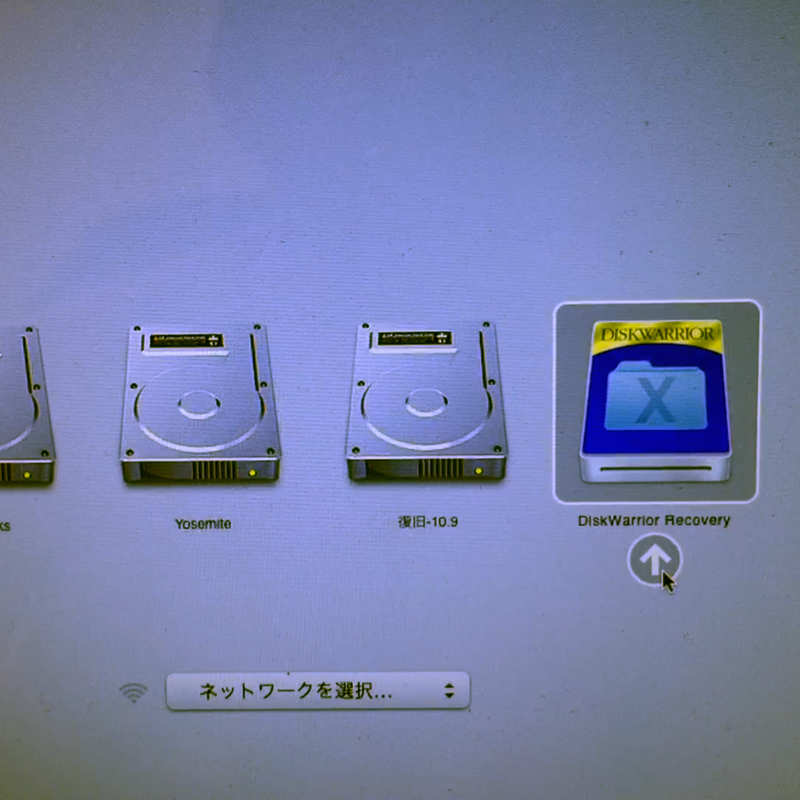 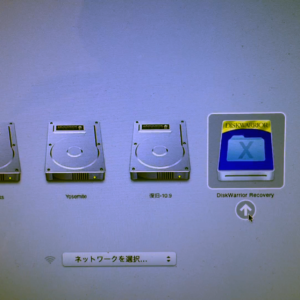 The USB version of DiskWarrior contains OS X Utility. 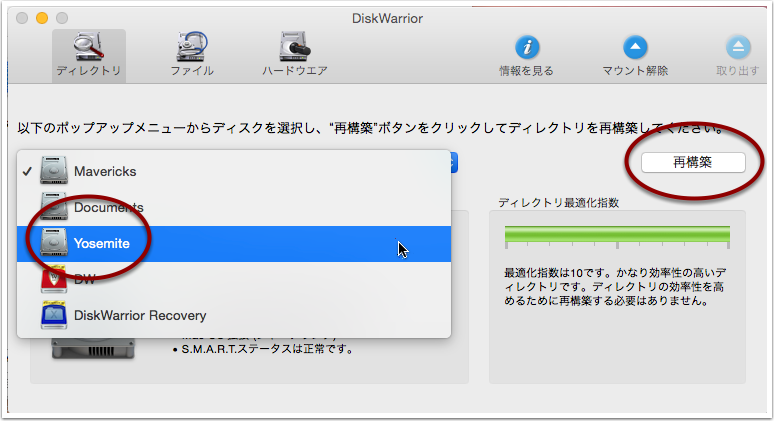 By booting off this USB, it is easier to Repair Permission, and you don’t need to run maintenance from the Recovery Volume (Recovery Disk). 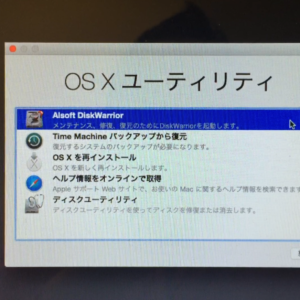 ← Don’t Run Upgrade from App Store app!